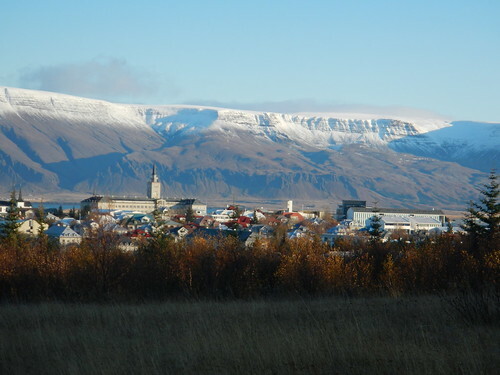 Iceland is gaining in popularity as a holiday and business destination. Easyjet is capitalising on this repute by launching two new routes to Reykjavik from Manchester and Edinburgh in March 2013. Twice weekly flights will leave Edinburgh on Mondays and Thursdays and Manchester on Thursdays and Sundays. Earlier this year, the airline started flights to the Icelandic capital from London Luton, and will increase the frequency of these from three to four flights per week.